1. Microwave 3/4 cup pitted and packed dates in 30 ml of water for 40 seconds. This will soften them and make them easier for you to mash. 2. Once dates are mashed – mix in a bowl with the rest of the ingredients. 3. Form mixture into balls with your hands. 4. 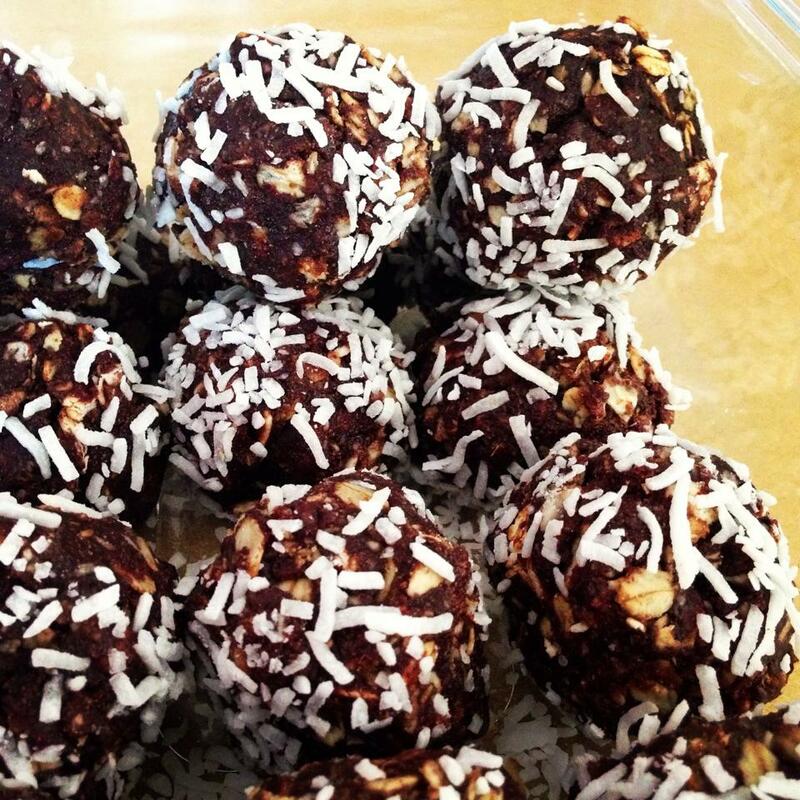 Roll balls in shredded coconut.